There are very few rooms more fun to decorate than kids' bedrooms. Playful and imaginative, children's décor knows no bounds—add a teepee here and a stuffed animal there. It's all very adorable. 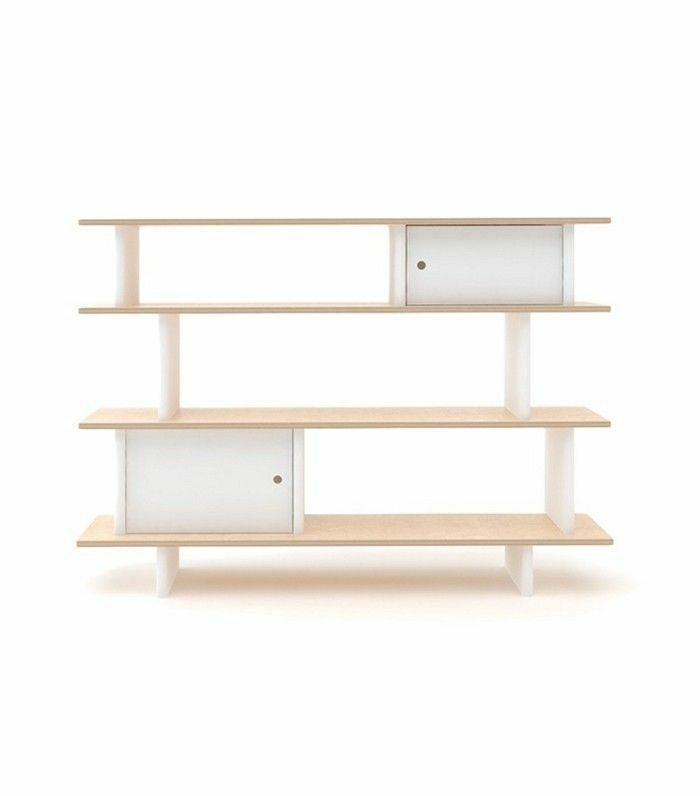 But kids are also often a little messy, so good storage and functional furniture are just as important. When it comes to children's furniture, it's all about the seamless integration of form and function. Imaginative décor that brings stylish storage solutions to the table in whimsical ways provides the best inspiration. Are you decorating your child's room anytime soon? We've rounded up a few of the best kids furniture sites' to inspire your little one's dwelling. These artful and inventive furnishings are all you need to curate the best playroom ever. Brooklyn-based Casa Kids turns out custom furniture creations that morph even the tightest of quarters into works of art. As functional as they are highly imaginative, their bedding solutions alone are covet-worthy. This bed is a one-stop shop. 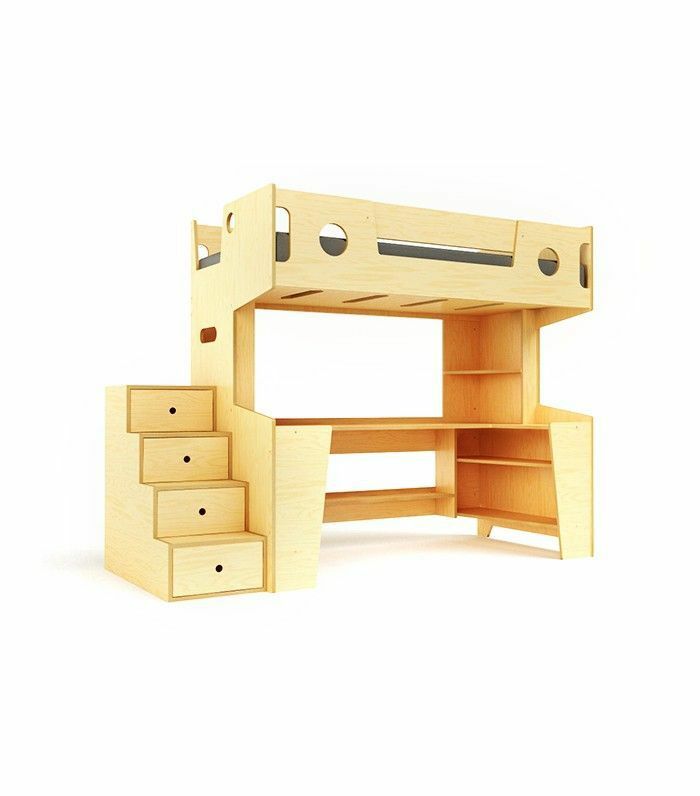 With a built in desk, storage, loft bed, and book cases, it easily frees up the remaining square footage of any child's bedroom for much-needed play space. 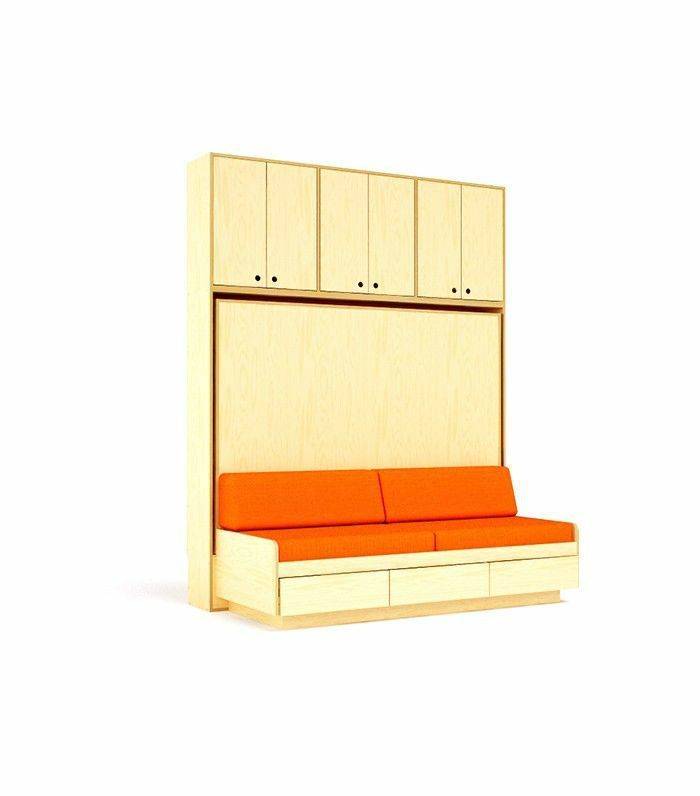 This murphy bed for kids is an ingenious solution for any spall space. Not to mention, what kid wouldn't love the Tranformer-esque vibe that seamlessly transitions the sofa to the bed? Plus, it's got all the built-in storage you could need. Pottery Barn's collaborations are among our very favorite for sophisticated, thoughtful décor. Tapping some of the world's leading tastemakers in design, the styles are consistently high quality and wildly cool. 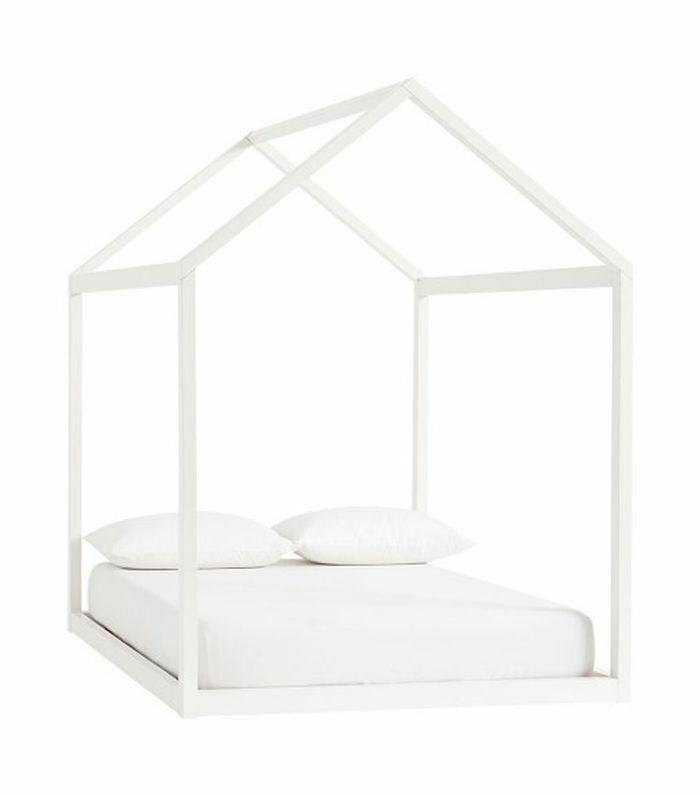 Leave it bare or drape it with with a cotton canvas tent canopy, this bed is next-level cool and will channel your inner Graham Simpkins in The Holiday. 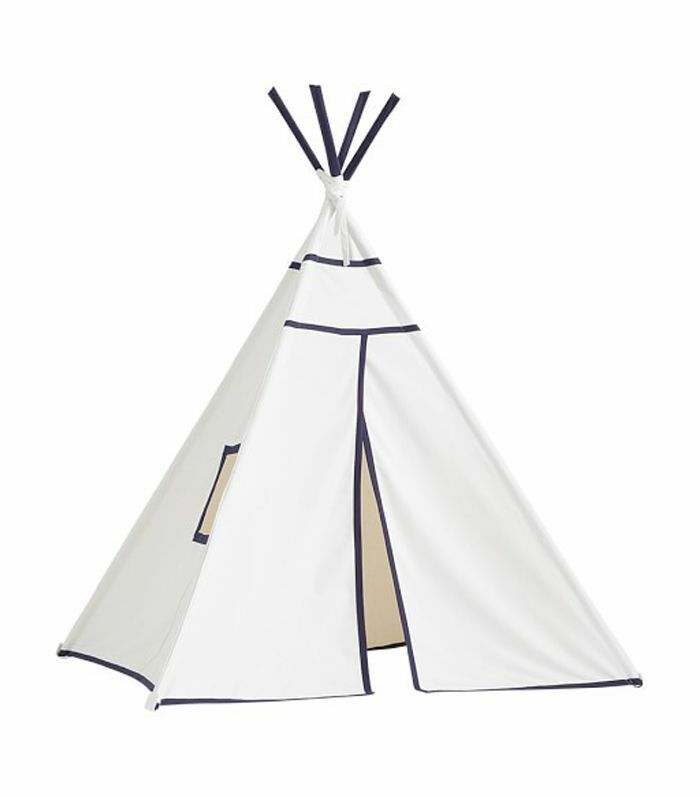 This sleek teepee is a deserving permanent fixture for any playroom or kids' bedroom. We predict endless hours of playtime. Based in NYC, Kinder Modern is a gallery featuring contemporary children’s design from artists around the world. Their selection features some of the most special pieces anywhere, from hand-wrought sculptural pieces to eclectic, painterly accessories. 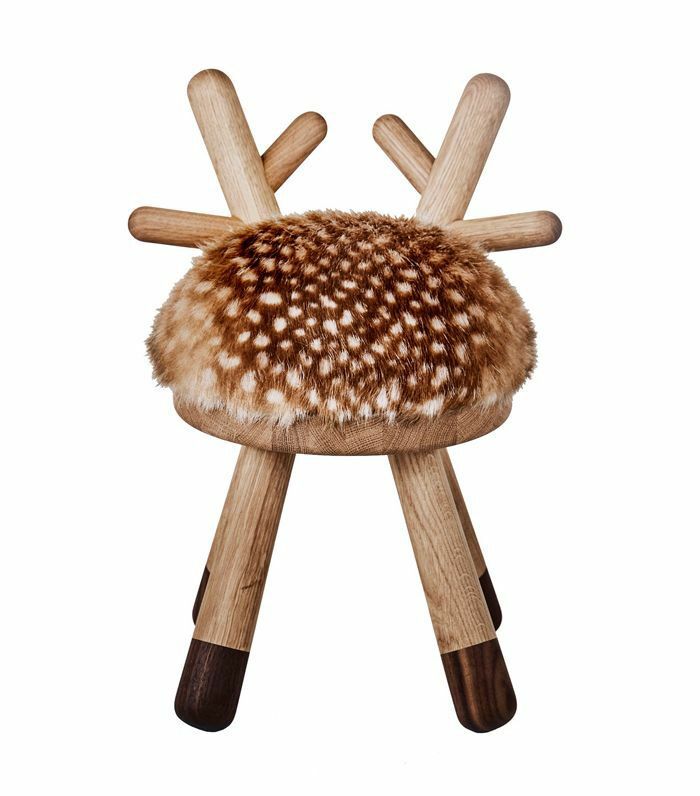 Composed of European oak and American walnut, this Bambi chair is the epitome of artful execution. We're smitten with the adorable antlers and sweet faux-fur seat. Creative storage solutions are a must for discreetly stashing toys and books. 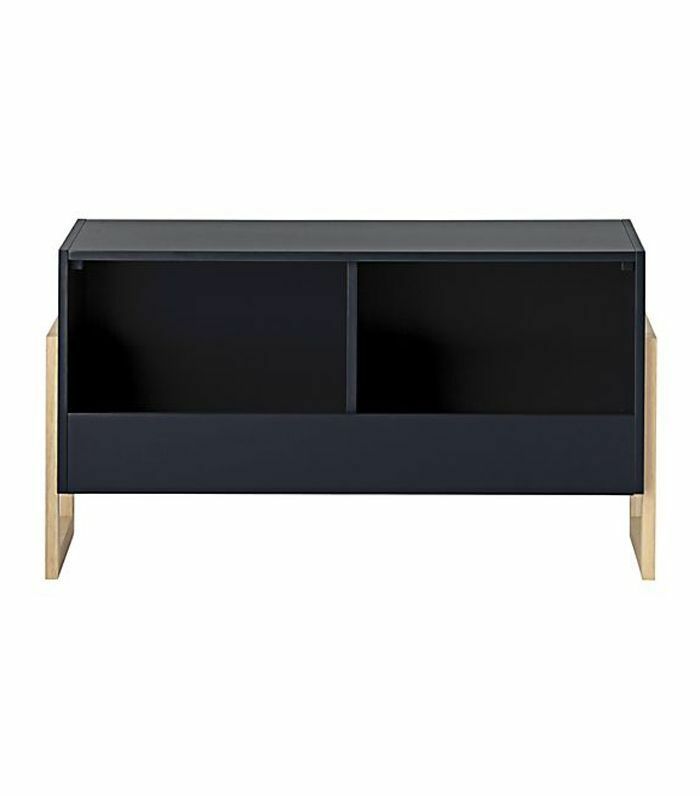 Designed by Visser & Meijwaard of the Netherlands, this PVC cloth and oak wood cabinet is as stylish as it is accessible. NYC-based children's brand Oeuf stocks everything from organic cotton bedding to playful décor and hand-stitched toys. The company's youthful aesthetic is flush with clean lines; subdued, tranquil tones; and natural materials for a look that is edited and eco-friendly. 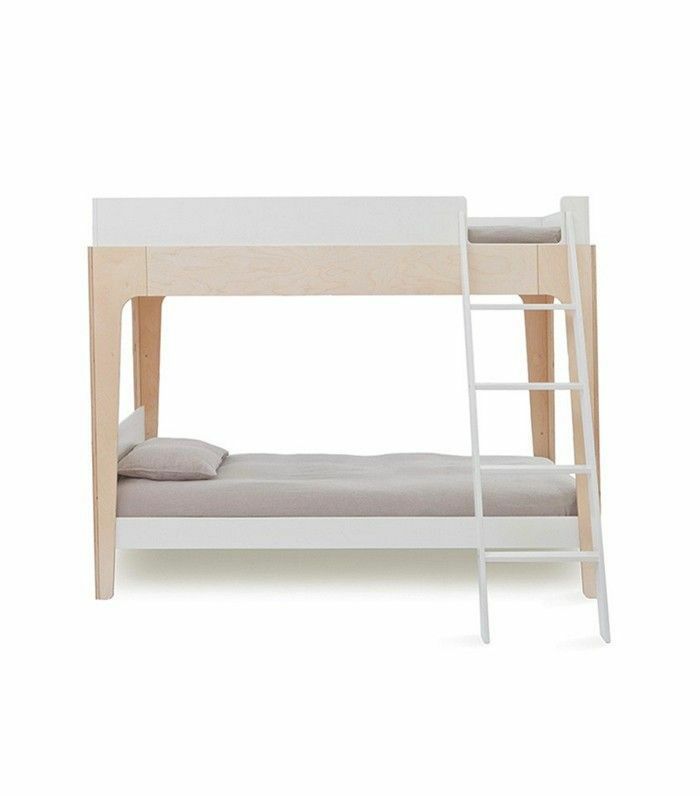 If you're in the market for luxurious pieces that will grow with you kids over the years, this modern bunkbed fits the bill perfectly. The streamlined design will pair effortlessly with any colorway. Just switch up the bedding and you'll have a whole new look. Encourage a love of escaping into literature by curating a mini library in your little one's den. 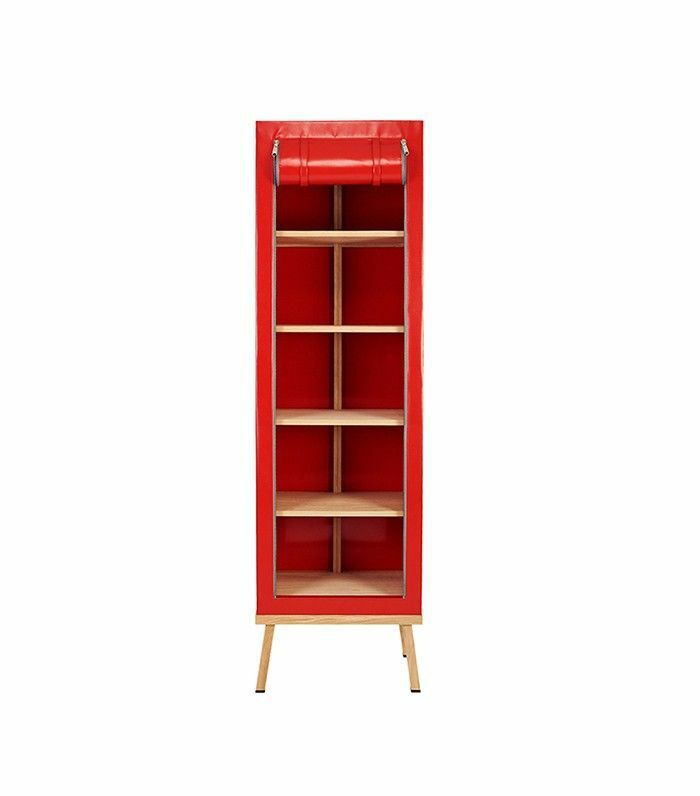 The easy-to-reach height and sturdy construction of this library shelf make it a welcome addition to any well-read home. Catalog, internet, and retail store company The Land of Nod recently merged with Crate and Barrel. The venerable brand stocks some of our favorite furnishings alongside an array of colorful décor embellishments from rugs to eclectic lighting choices. This modern charcoal toy box is as chic as it is practical. An artful hideaway for all the fun and games, its distinctive, architectural design cuts a striking silhouette. 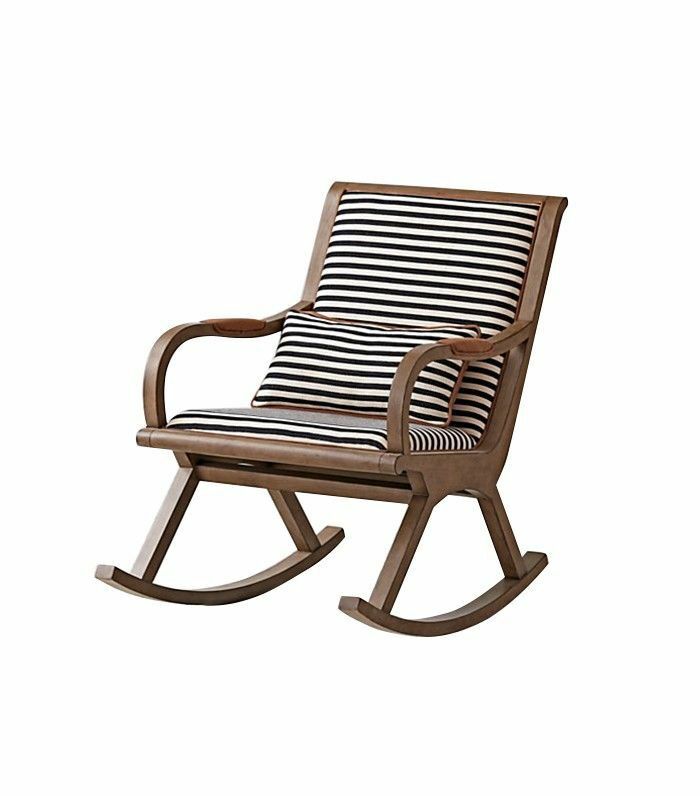 No nursery is complete without a classic rocking chair. Inspired by a striped sweater with elbow patches, this sleek edition includes a reversible lumbar pillow with stripes on one side and leather on the other. Another standout brand in the children's bedding arena, Maxtrix is in the business of forts. It's not just a bed, it's an adventure. They offer bespoke creations alongside their collections, because who wouldn't want the option to add a slide? 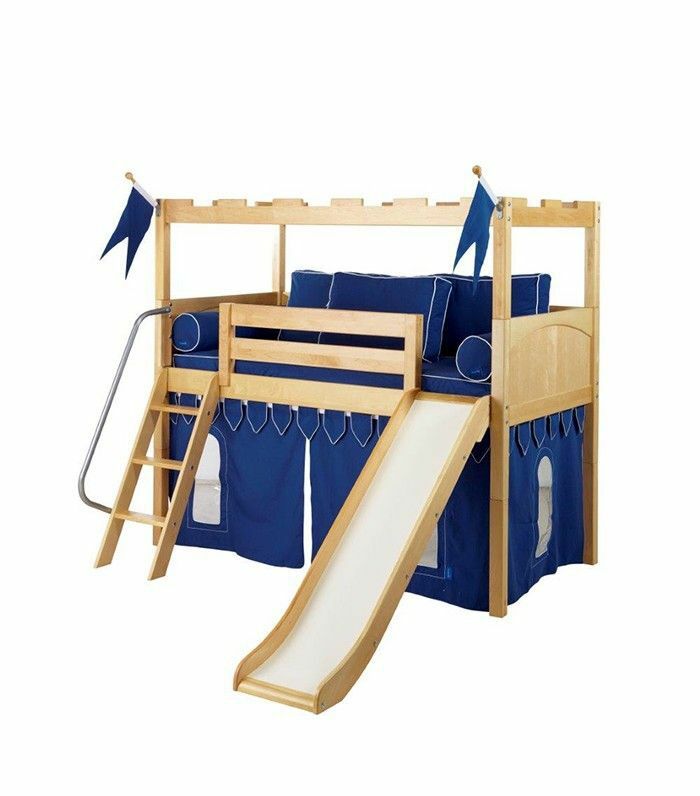 Complete with a slide, banners, and underground fortress, this unbelievably cool bunk bed would make any kid's day. The magical creation is enough to transform a small space into a wonderland in one stop. 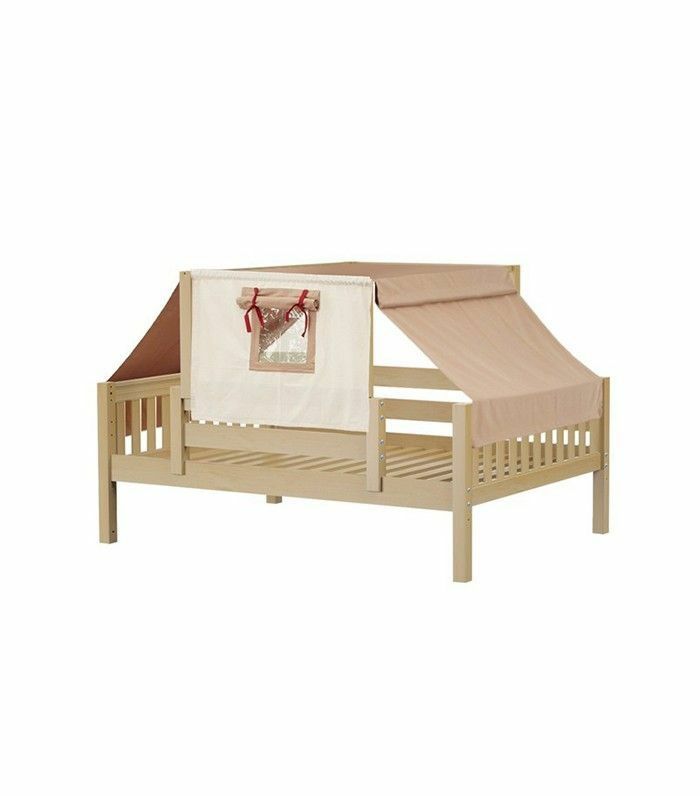 This toddler loft bed is sure to inspire young minds to embrace the great outdoors. Pair with glow-in-the-dark stars on the ceiling, and every bedtime becomes a camping ritual. Next up: Eight modern nurseries that will have you paring back your baby's space. This story was originally published on June 12, 2016, and has since been updated.